We visited Manorfields Primary School to discover the impact of last year's Premier League Primary Stars Kit & Equipment Scheme! Applications for this season's Premier League Primary Stars Kit & Equipment Scheme are now open. To find out more about how schools can benefit from the initiative’s free kit and equipment, we teamed up with the West Ham Foundation for a visit to Manorfield Primary School in East London. 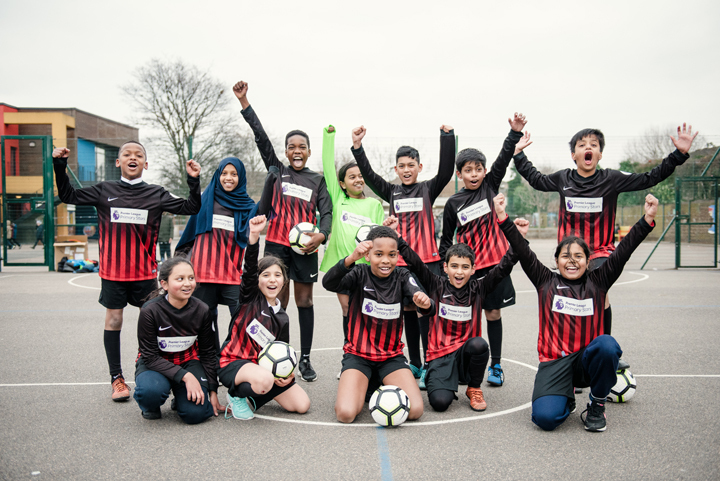 Manorfield Primary School, based in the London borough of Tower Hamlets, faces many of the day-to-day challenges shared by primary schools around the UK. However, head teacher Paul Jackson has overseen a renewal of the school’s culture and performance in recent years, reflected in Manorfield’s latest Ofsted rating of “outstanding”. 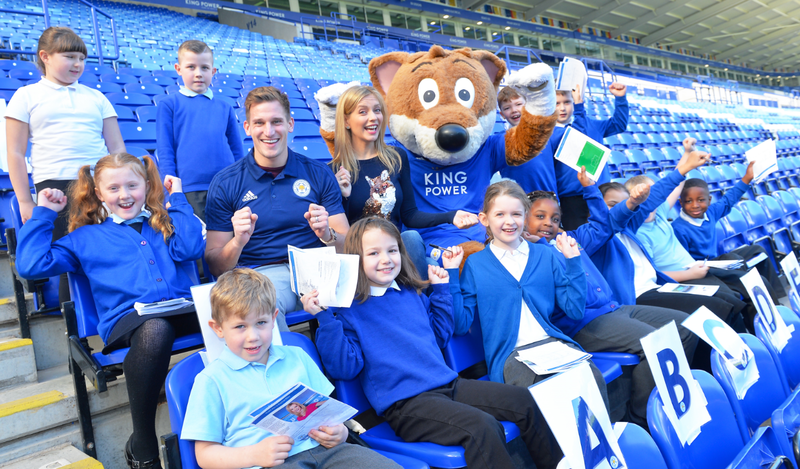 The school has been using Premier League Primary Stars resources in a range of curriculum areas, including Maths, English and PE. The programme has also provided inspiration for initiatives designed to boost literacy among boys, including a football-themed reading area in the school library and a Book Swap Club where football books have proven to be popular among boys and girls alike. In 2017 the school also benefited from the Kit & Equipment Scheme, receiving a full Nike football strip comprising of 14 Nike football shirts, 1 Nike goalkeeper shirt, 15 pairs of shorts and 15 pairs of socks. The kit has been hugely popular with the girls’ and boys’ football teams in years 5 and 6. Tanzil in year 6, an Arsenal fan and aspiring striker, explained why it means so much to pull on a Premier League Primary Stars shirt. This year’s application window for the Premier League Primary Stars Kit & Equipment Scheme is open until Friday 26 October. Successful applicants will receive their kit/equipment from May 2019. Schools should visit this season's kit and equipment scheme page for details on eligibility and how to apply.